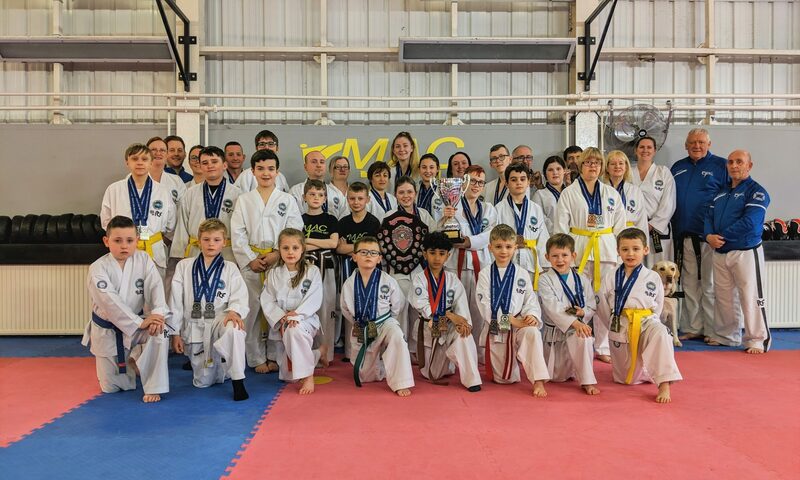 The 2019 Scottish National Championships were held recently at the Ravenscraig Regional Sports Facility in Motherwell. The two day event, attracted 464 competitors from 27 schools, and was the first inclusive national championships, featuring divisions for those competitors with additional support needs. 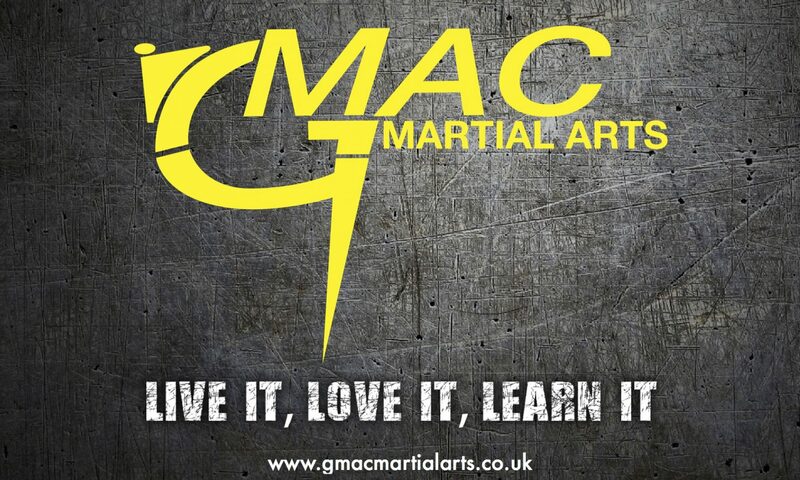 GMAC had 65 students taking part over the course of the weekend, with those 13 years and under competing on Saturday, and those 14 years and over on the Sunday, as well as our ASN competitors. Our juniors got off to a terrific start, led by our small team of coloured belt coaches; winning 17 Gold, 9 Silver and 12 Bronze on day one. The Sunday saw the team collect a further 22 Gold, 23 Silver, 15 Bronze, surpassing last years medal haul to once again become overall Scottish Champions. A full list of medals winners can be found here.